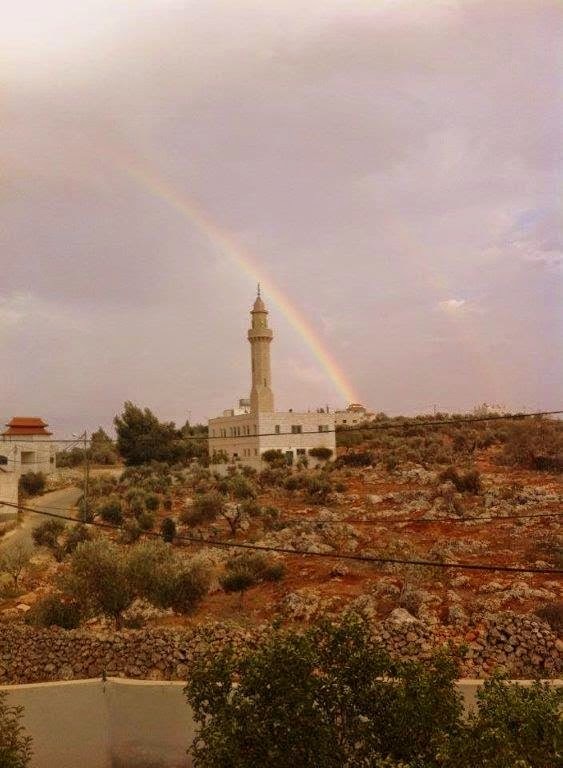 AKRABA – The mosque of the small village of Akraba in Palestine was vandalized on Tuesday, October 14, by a small extremist Jewish group “Price Tag”. Bishop William Shomali visited the site to express his support and condemn this act of violence. 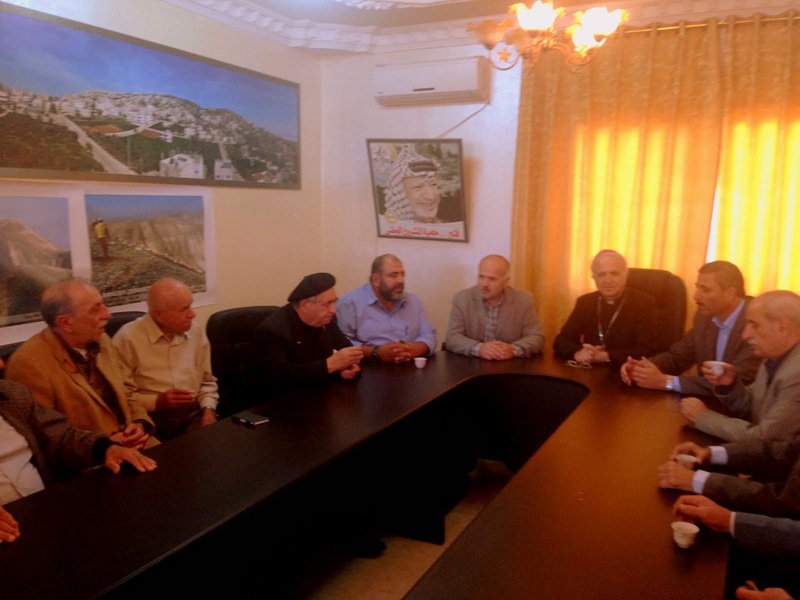 He was accompanied by a delegation from Jerusalem and Birzeit. Akraba is a small exclusively Moslem village of 12,000 inhabitants between Nablus and Ramallah, with an area of 5,000 dunoms. Around the village, about 200 000 dunoms of land belong to the municipality, planted with olive and almond trees or used for cattle grazing. On these same lands, four Israeli settlements were established over the last few years, Itamar being one of them, hence the relationship between the villagers and settlers is very tense. .
On Wednesday, October 14, a fire bomb was thrown at a mosque in Akraba. Writing were discovered on the outer walls reading The words “Price Tag” and “Kahane” (name of the founder of an extreme right political party, in favour of a Greater Israel “emptied” of all its Palestinian inhabitants – Kach – a party declared racist then banned in Israel) were spray painted over the walls. The Israeli Police opened an investigation. This is the second incident of vandalism over a period of three months committed by settlers against this village. The attack took place around 2:30 in the morning when the people rested, exhausted after days of olive harvest. A window was broken and gasoline poured on the floor. 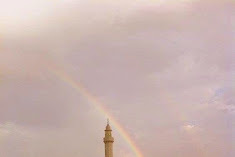 The people of the village rushed to the mosque before sunrise as they saw smoke coming from the building, to extinguish the fire which burnedthe prayer carpet in the women’s oratory and almost spread throughout the entire structure. A delegation from Jerusalem and Birzeit visited the scene to express solidarity and to condemned this at of vandalism. 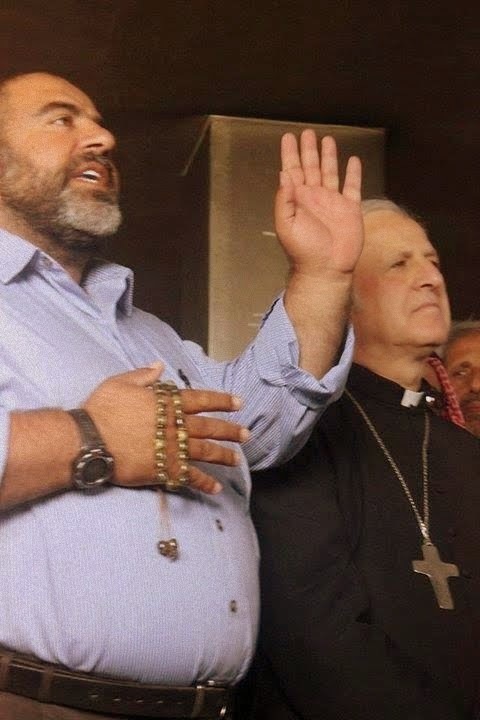 Among them were the Imam of Birzeit ; Bishop Shomali, Patriarchal Vicar of Jerusalem and Palestine; Fr Manuel Mousallam, former parish priest of Gaza for many years who presently lives in Birzeit, his hometown. 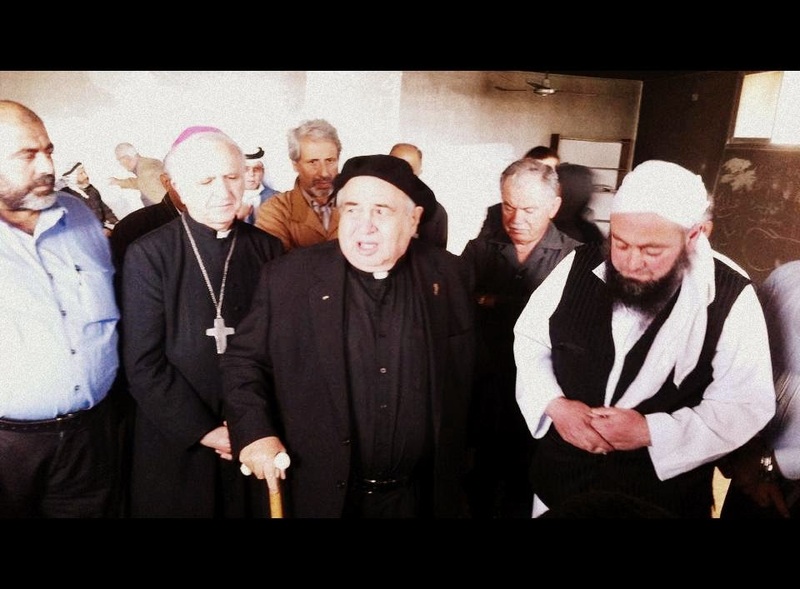 “Such acts do not encourage peace and only serve to stir up hatred and strengthen the ideological wall that already separates the two peoples”, said Bishop Shomali after the visit. “Price-Tag”(meaning “price to pay”) is the name of a small extreme right Israeli group that committed many acts of vandalism in Palestine and in Israel since 2008, with the intention of avenging all hostile actions to the expansion of settlements.